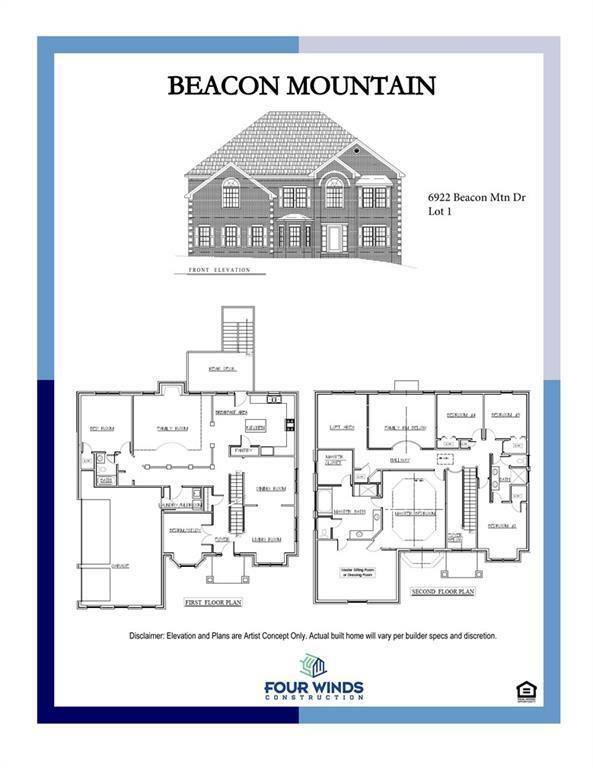 Magnificent new home in Beacon Mountain-rare opportunity in this community! 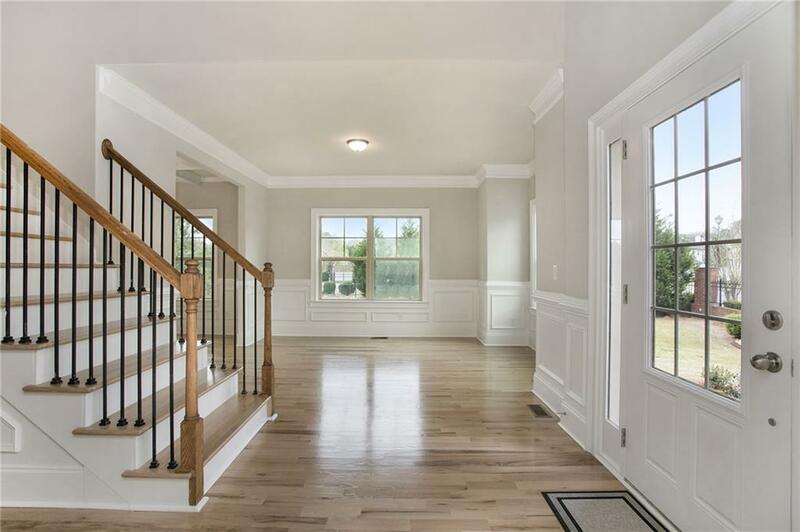 This executive style home has 5 bedrooms, 3 baths plus basement! 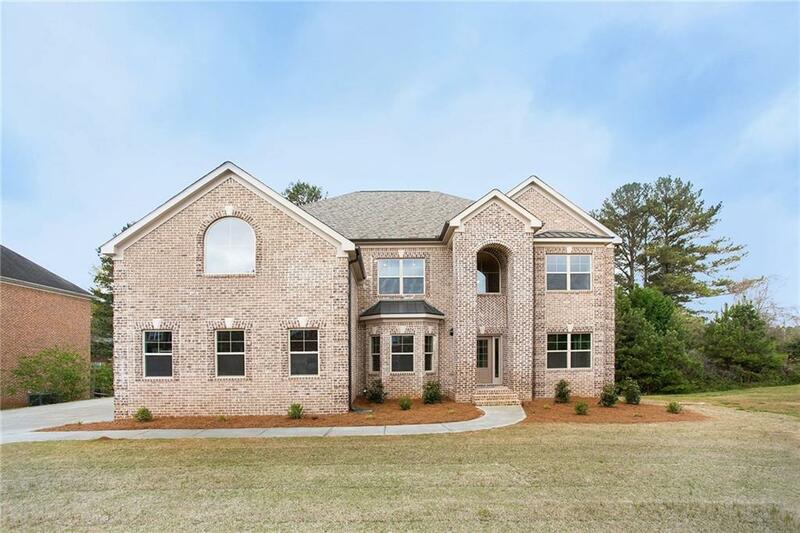 Full brick w/3 Car Side Entry Garage & Deck. Main floor: Study, Living, Dining, 2-Story Great Room & a bedroom suite. Upstairs: Stylish Owner's Retreat w/space for either a sitting or dressing room, 3 additional bedrooms & loft. Coffered ceiling in both the Dining & Great Rooms. Chef's delight kitchen w/granite & island. 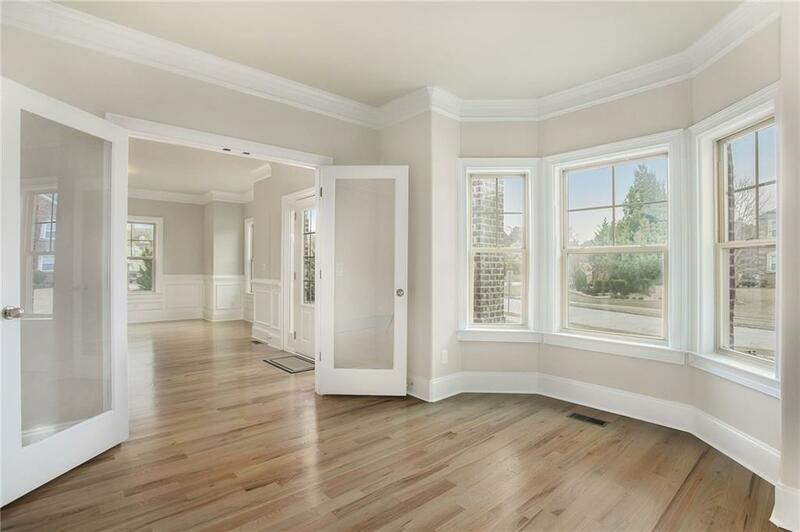 Hardwood floors on main, tiled baths. Generous int trim package, satin nickle fixtures/hardware. Ready now! !